A great source of information for all things BSAC. Oline access to the best selling dive magazine in the UK. Hyperbaric services, diver medicals, phone advice and great annual lecture evening. Hyperbaric chamber and recompression services in Poole and Reading. Dive shop located in Arborfield, just outside Reading. 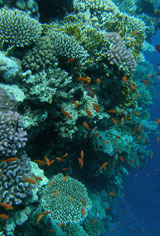 Provide air fills, along with a whole host of kit and some great advice about all things diving.. Dive shop located in Cippenham, Slough. They also provide air fills, kit servicing, a range of kit and some great advice about all things diving. Couple of great charter boats running from their super convenient Swanage pier location, they also do air fills. 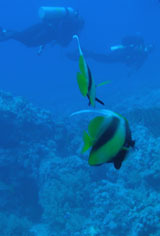 Great boat and skipper with access to some beautiful dive sites, also does air fills. Skippered by the unique Bob Anderson, the Halton is a 70ft dive boat offering diving charters in Scapa Flow. Near Leicester, great for training and progression. 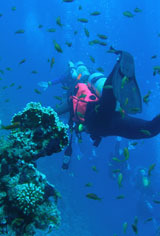 Along with their sister store in Plymouth offer a range of scuba gear and boat diving options. Close enough for an after work dive and plenty of sunk things to see.